Voyage 1786 is the travel specialist of the Authentic Alps. My name is Damien, I grew up in this corner of paradise. With everything I do, I believe in being passionate and authentic, then I know success and happiness will follow. My passion is to create an unique experience for travellers who wish to discover the beautiful surrounds of the French Alps, whilst experiencing a different way of living along their journey. I hope to share this authentic way of life I have enjoyed in this region for many years, as I know it will deliver beauty, culture and happiness. So, come visit us... live as the locals do! You're welcome anytime. 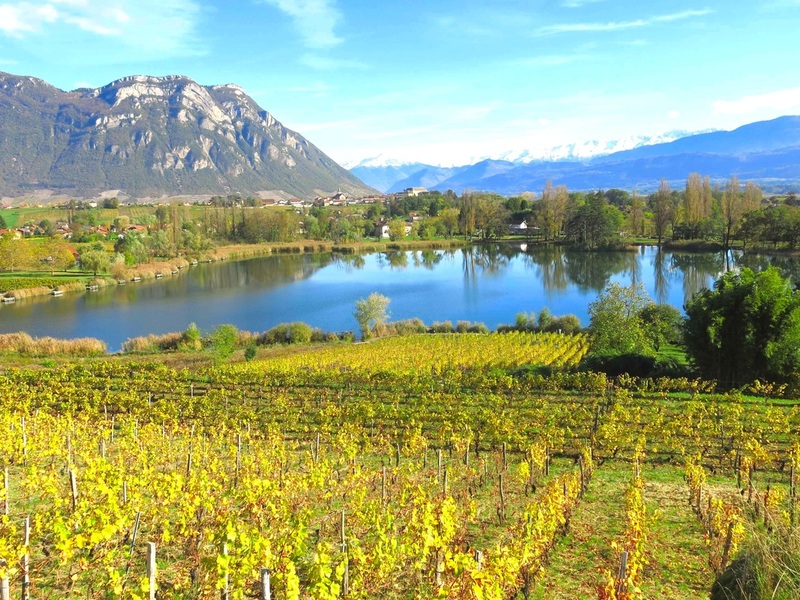 ​In our beautiful region of Savoie, you discover enchanting landscapes and unknown savors. 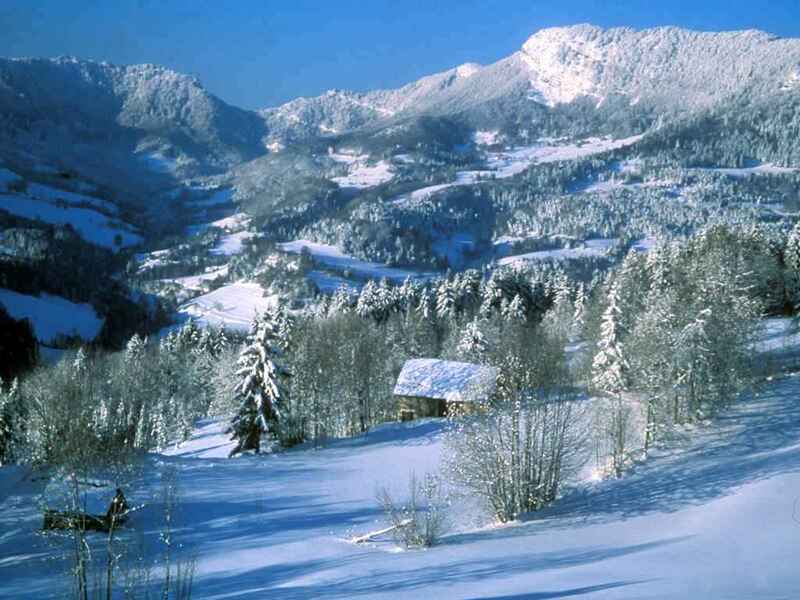 Here, men are conscious of their exceptional environment, and protected the charm, the virginity and the sweetness of these beautiful Dames embracing the Combe de Savoie: the Massif des Bauges and the Massif de la Chartreuse. 5 dates in Winter 2016-2017: choose yours ! ​An uncommon travel, rare and unique moments at the discovery of vineyard landscapes and terroirs of the ancient Duchy & Realm of Savoie. 6 dates in 2017: choose yours !